I’ve had the opportunity a couple times to experience delicately smoked pork belly, and since then have always wanted to make one myself. 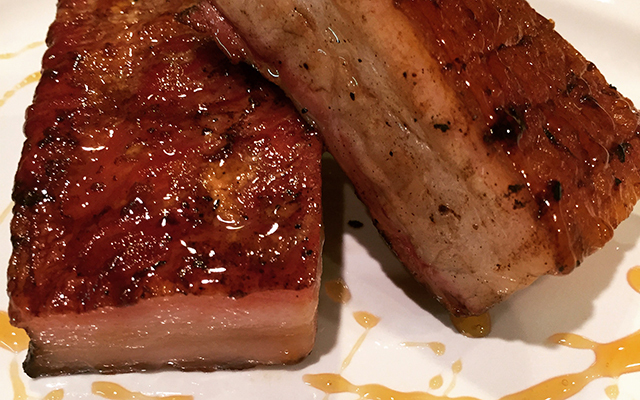 This video shows you an easy and delicious way to smoke a pork belly on a Green Mountain Grill. Make sure to check out our Youtube Channel at https://www.youtube.com/GMGrills for more recipes for your Green Mountain Grill.